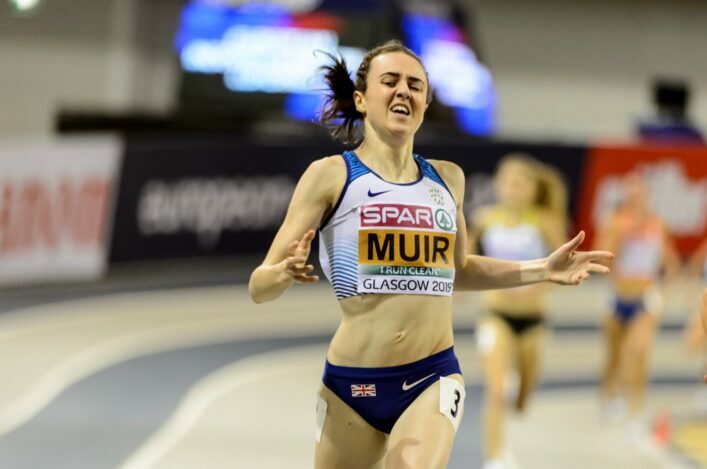 The overall tally of supported Scots remains at 14 for the forthcoming 12 months – with four additions to the programme being Olympic top ten finishers Andy Butchart and Callum Hawkins; British champion and European Championship finalist Chris Bennett; and double Paralympic gold medallist Libby Clegg. Funded by The National Lottery through UK Sport, the British Athletics WCPP selection is based upon the potential to win medals at an Olympic or Paralympic Games (with special consideration given to the World Para Athletics Championships and the IAAF World Athletics Championships at London 2017). t is split into two levels: Podium (for athletes with the potential to win medals at London 2017 and Tokyo 2020) and Podium Potential (for athletes developing towards Tokyo 2020 and the Olympics in 2024). It’s really exciting for 14 Scots to have made those programmes and, as a perspective, the number for 2012 was seven. 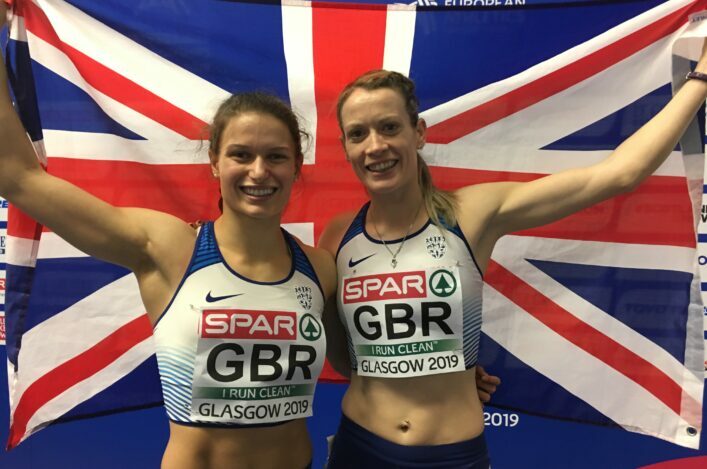 All at scottishathletics congratulates the athletes being funded and their coaches and families on reaching this level. We also firmly acknowledge the clubs who have helped develop these athletes – at whatever stage – to be categorised in this way. 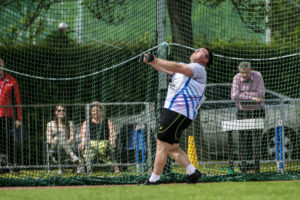 Four Scottish athletes dropped off funding for the next year, with those being high jumpers Allan Smith and David Smith; hammer thrower Mark Dry and Boston-based middle distance runner, Chris O’Hare. 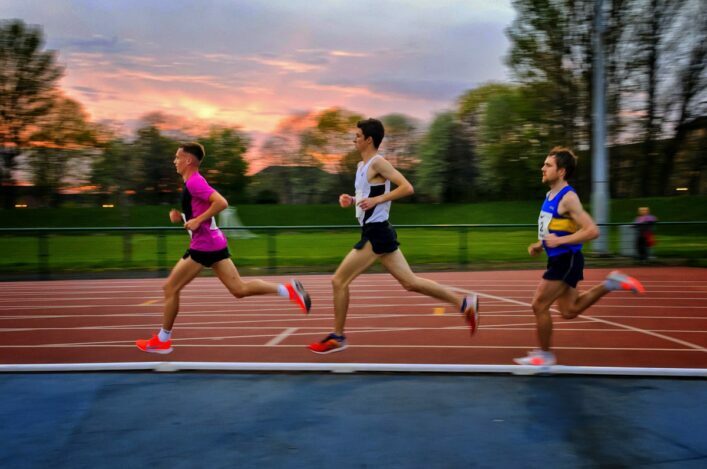 In the countdown to the Commonwealth Games at the Gold Coast, scottishathletics remains firmly committed to offering as much support as possible and appropriate to all athletes and coaches at the required level. 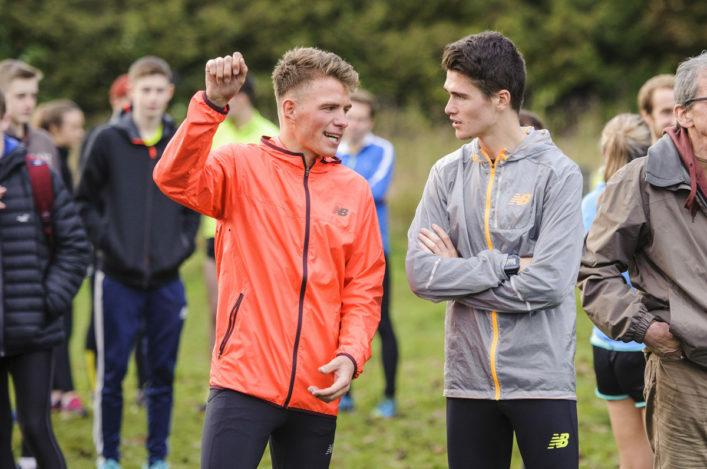 This week’s announcement by British Athletics means there are a number of Scottish-based coaches involved such as Andy Young, Robert Hawkins, Ron Morrison, Derek Easton, Ian Mirfin and Shona Malcolm now all working with athletes on WCPP programme. 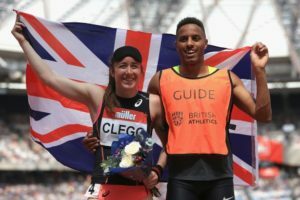 British Athletics performance director Neil Black said: ‘Overall, 2016 was an excellent year for the British Athletics teams at both the Olympics and Paralympics, winning more medals in Rio than in London 2012. ‘But we are now at the start of a new Olympic and Paralympic cycle, so we need to build a team that is focused towards further success and improvement at Tokyo 2020, our selections reflect this. With a core group of established athletes and a large group of young and emerging talent, this is an exciting time. ‘As ever, the athletes selected will be expected to fulfil tough performance criteria throughout the next cycle, but our immediate focus is firmly on winning medals at London 2017 next year. To have both World Championships in the UK, in the same year, is just incredible. ‘It will be a once in a lifetime opportunity for British athletes to be crowned World Champions and become World medallists on home soil, and I expect a number of those selected on this year’s WCPP to grasp that opportunity.